Join us for this special Legislative Breakfast Event, where U.S. 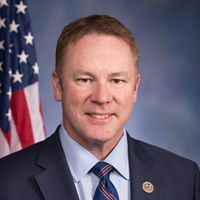 Congressman Warren Davidson will share his presentation on the State of the Nation. A hot breakfast will be served.